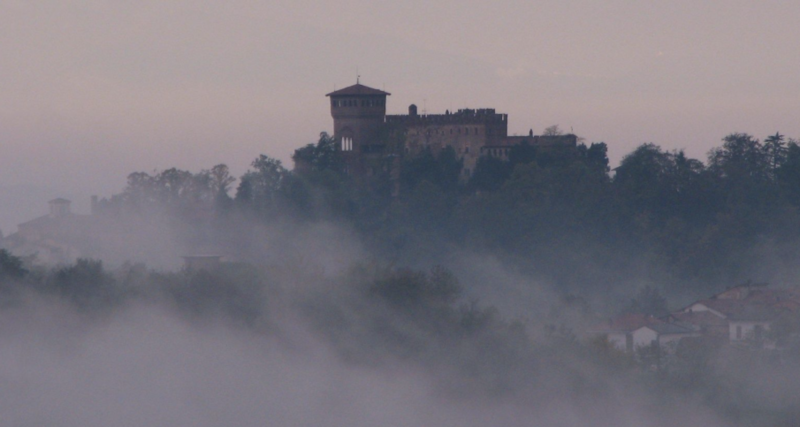 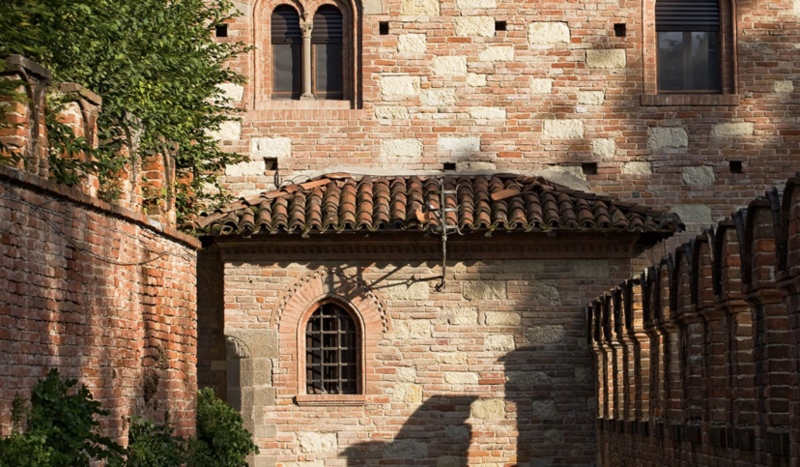 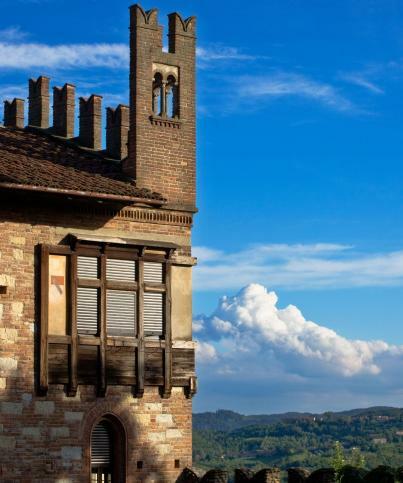 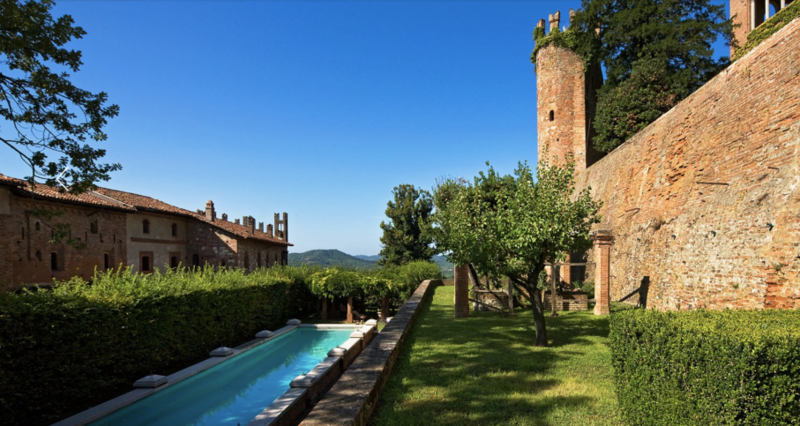 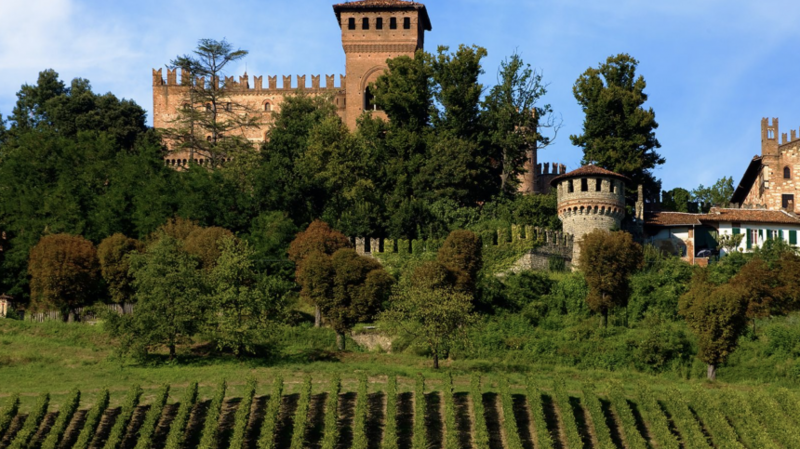 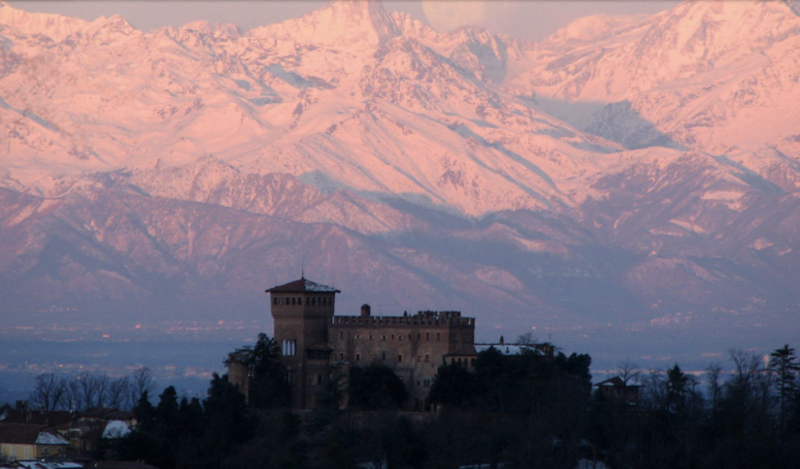 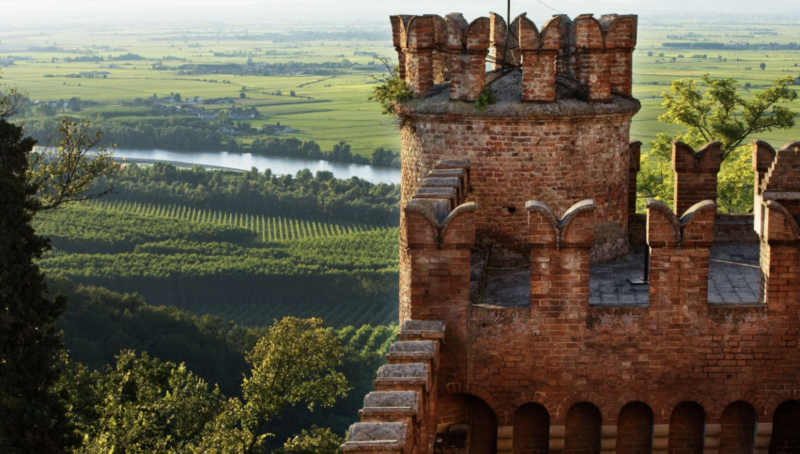 The Castello di Gabiano, situated in the Piedmont Region of northwest of Italy, boasts more than a century of history. 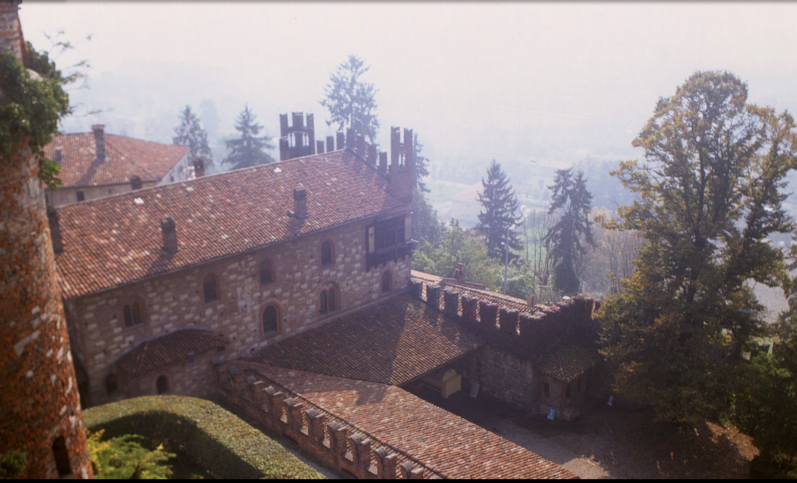 In the 8th century, a document signed by Carlo Magno indicated the presence of a “Cortem magnam nomina Gabianam,” proving the land has been owned by the Gabiano family since that time. 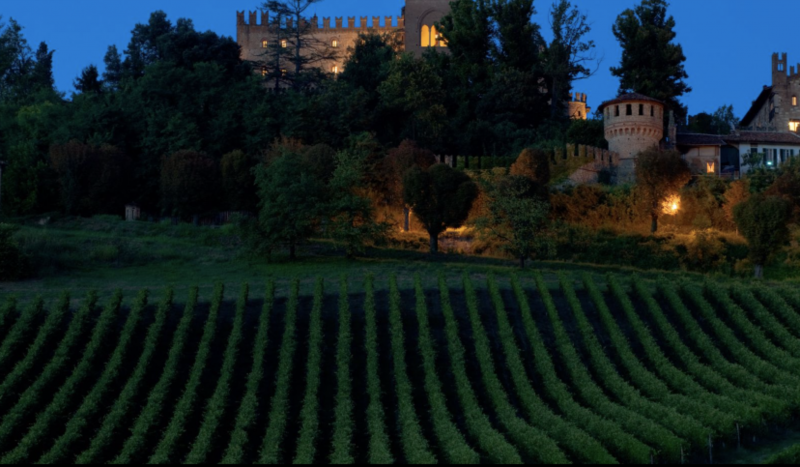 The chalky clay soil, enhances the wines unique terroir.The grapes are grown on soils exposed to the sun, with good depth and greater richness of organic material and calcium favoring a deep aromatic profile. 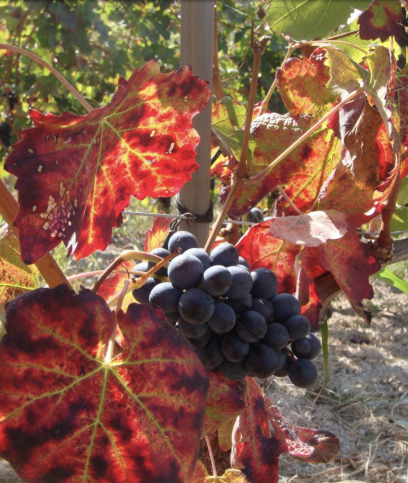 Careful grape selection increase concentration and quality. 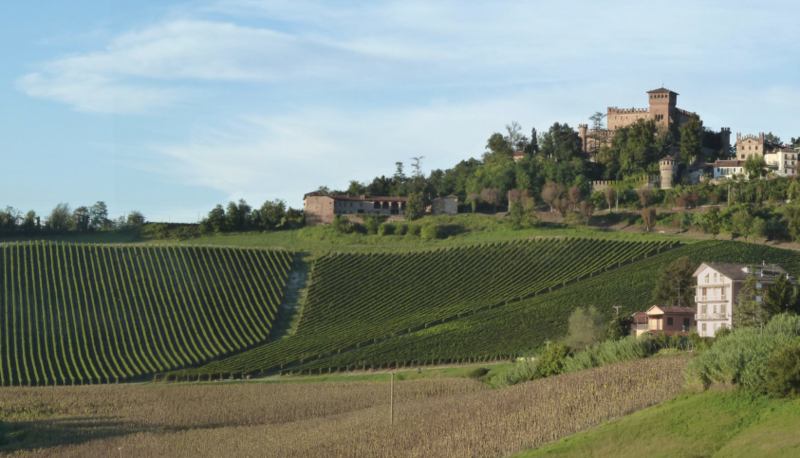 Today, Giacomo Cattaneo Adorno, the last Marquis of Gabiano, and his wife Emanuela are passionate, determined, and directly engaged in the intensive wine production. 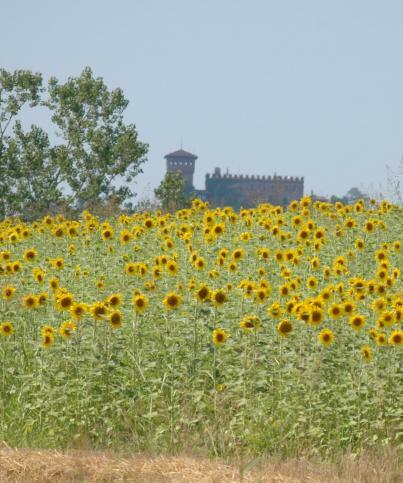 They are above all committed to capture the characteristics of the terroir to extract the raw material. 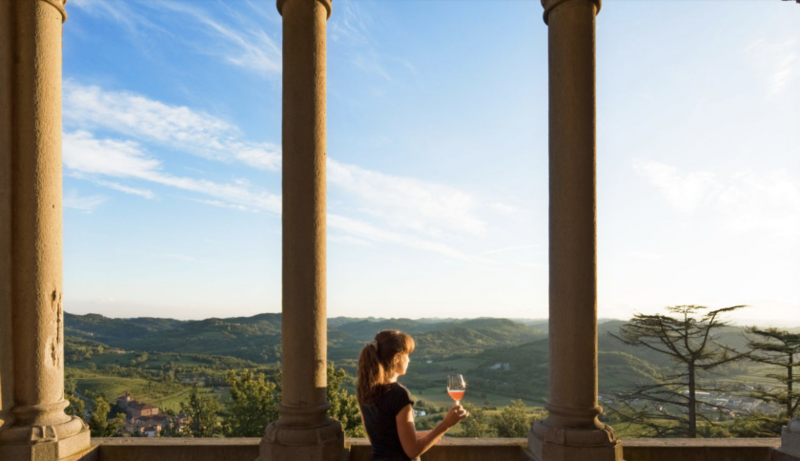 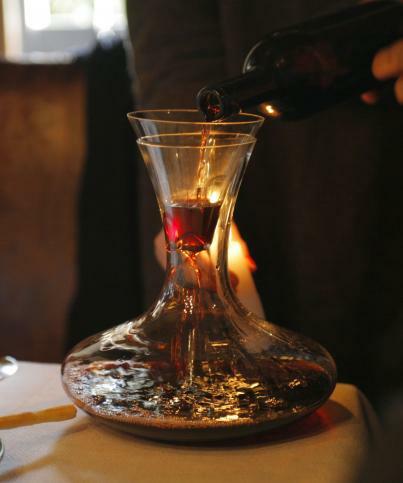 In this way they can ensure that the wine making tradition of the family, updated with the current oenology knowledge, can stand strong in comparison to other great secular wines.